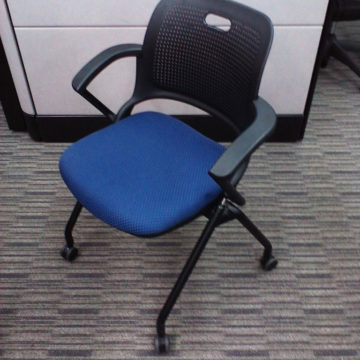 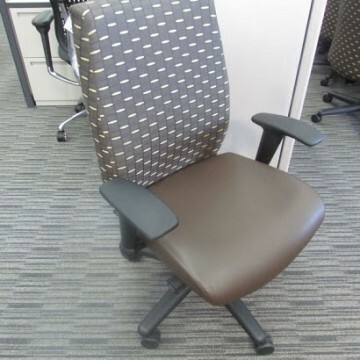 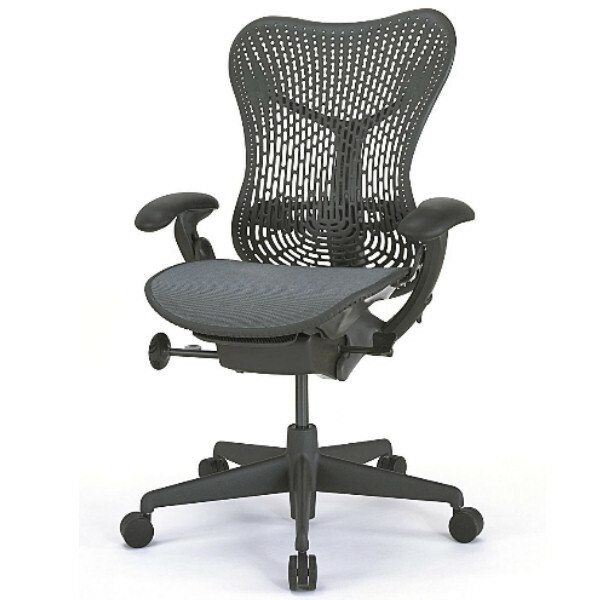 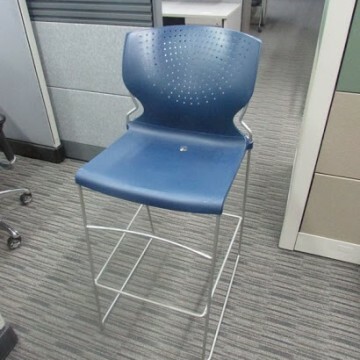 CubeKing searches the world over for the best deals on pristine high end used office furniture produced by the world’s most respected office furniture manufacturers like Herman Miller, Knoll, and Haworth. 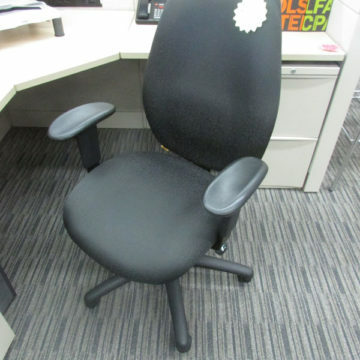 The better the deals we get, the better the deals you get because we pass on the savings. 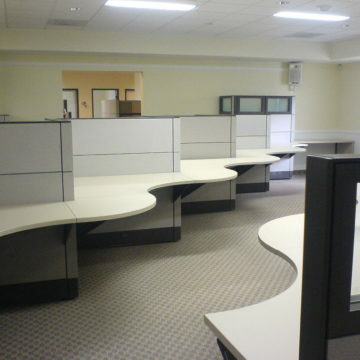 We specialize in moving large quantities of high end office furniture. 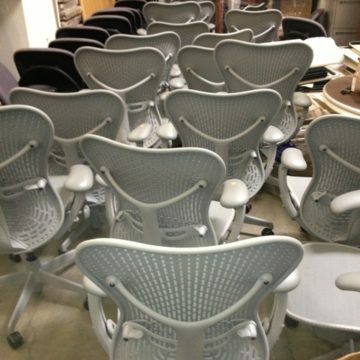 This means we don’t let inventory sit while we wait for the best selling prices. 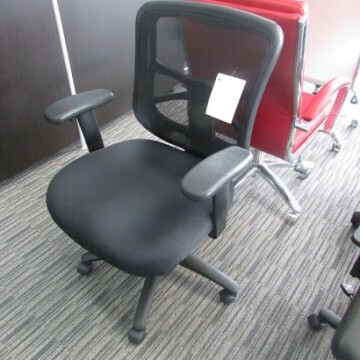 We move lots of product quickly by because we give YOU the best prices on the best quality used office furniture. 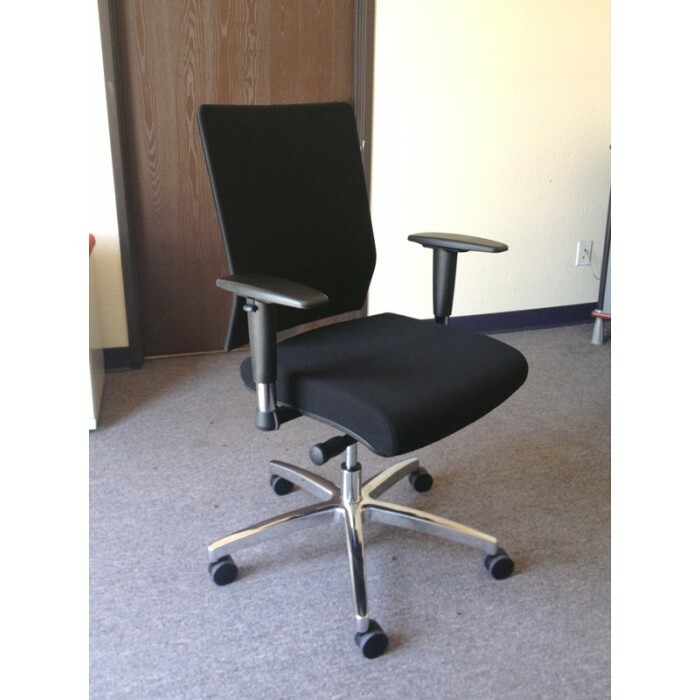 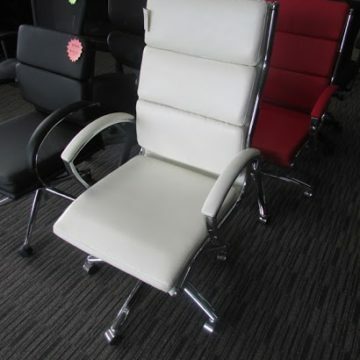 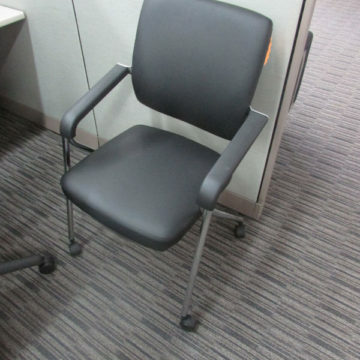 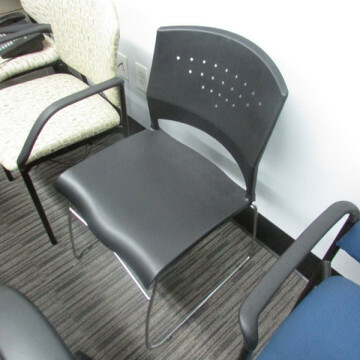 We also specialize in new office furniture priced to outsell our competitors. 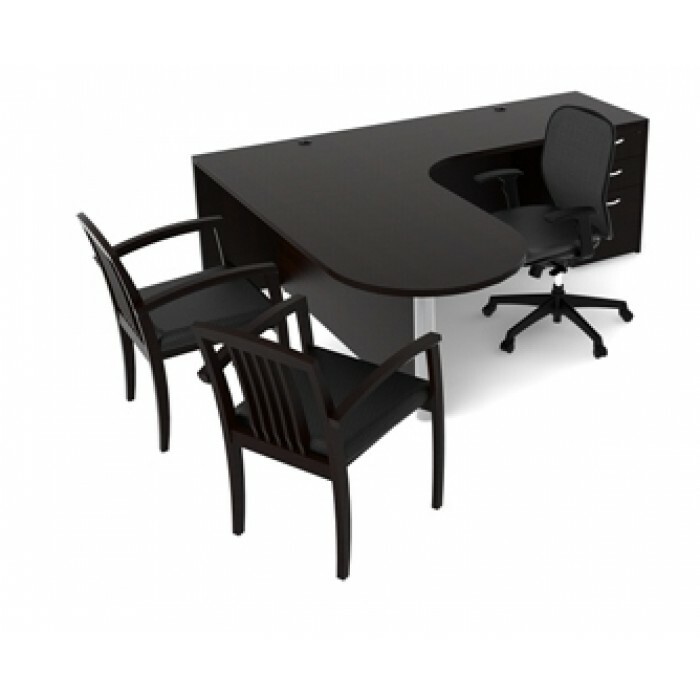 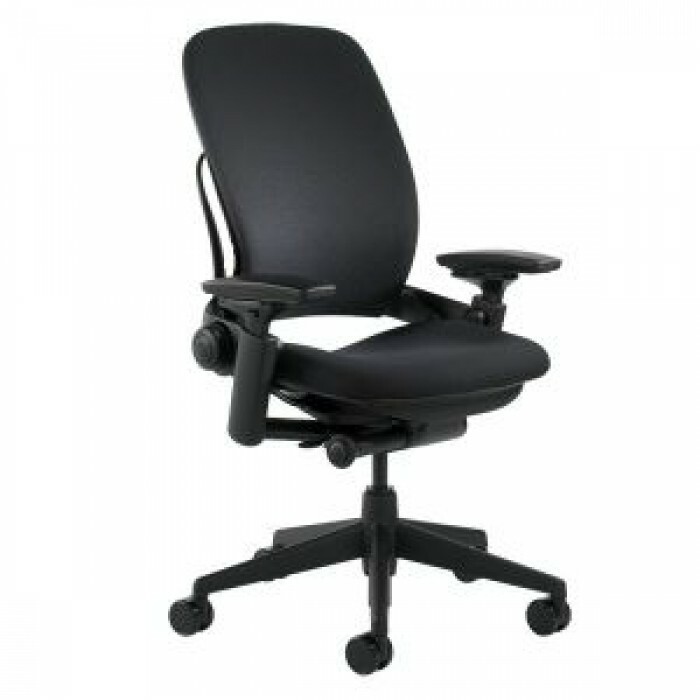 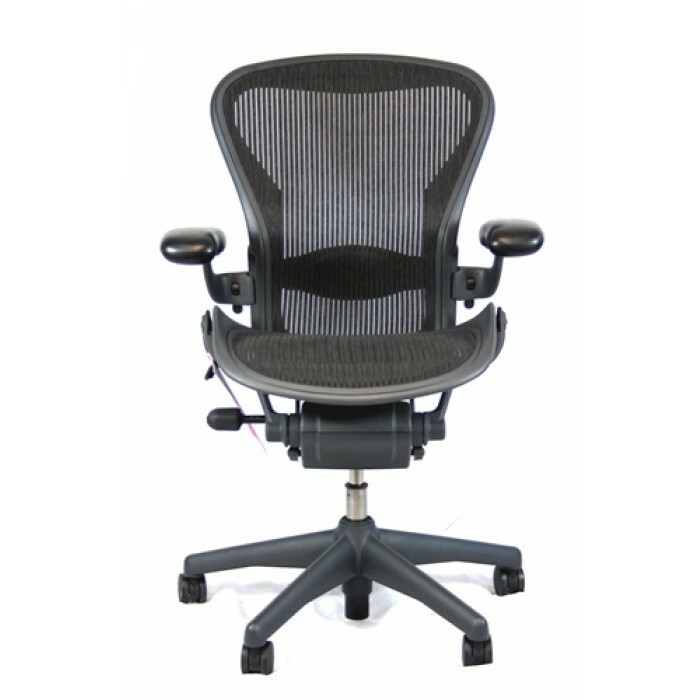 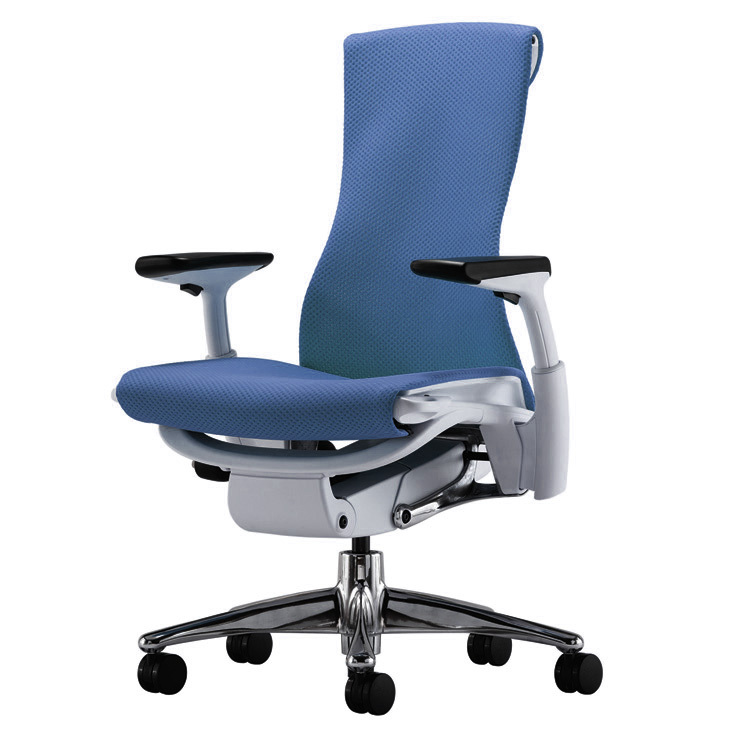 Take a look at some of our great deals on new office furniture. 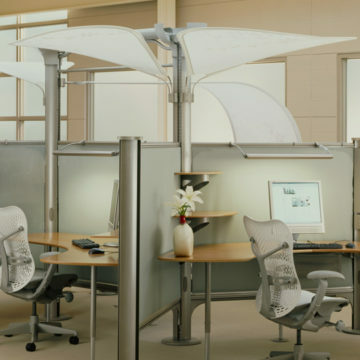 Or call us at 866-282-3748 to speak with one of our office furniture professionals.